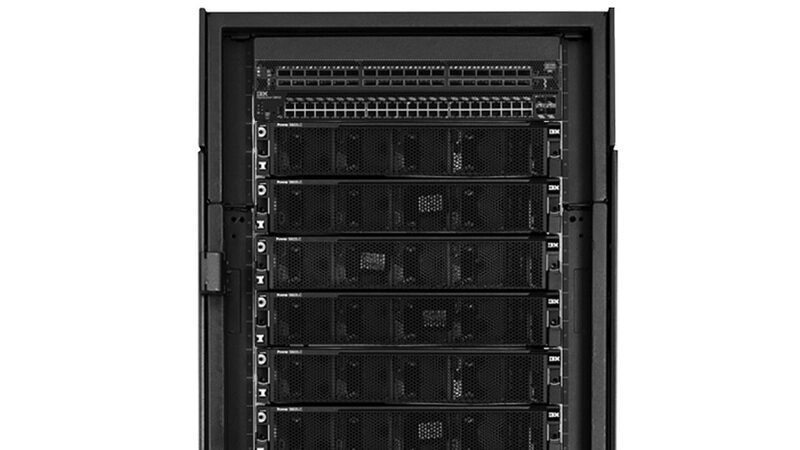 IBM® Power Systems™ S822LC for High Performance Computing will unlock new potential for your GPUs regardless of industry. NVIDIA NVLink Technology unlocks over 2.8X faster CPU:GPU communication between POWER8 with NVLink CPUs and Tesla P100 accelerators. This powerful pairing is a breakthrough for accelerated HPC delivering the advanced performance, programming and accessibility required for processing large volumes of data quickly. Realize incredible advantage in application performance with accelerators. Benefit from ecosystem innovation infused from the OpenPOWER Foundation. Derive deeper insights from data-centric designs that reshape the relationship between your computing system and data.